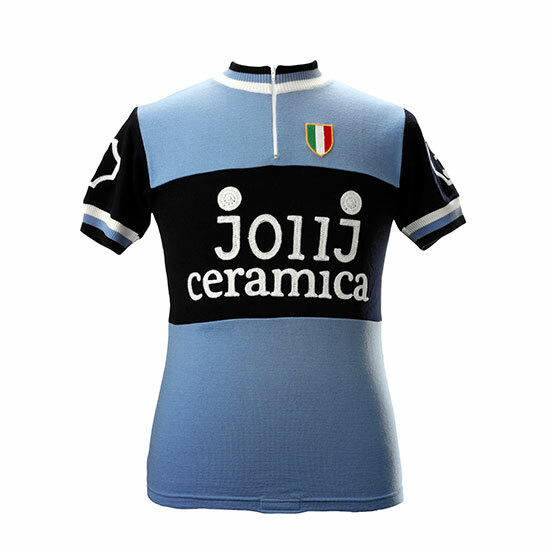 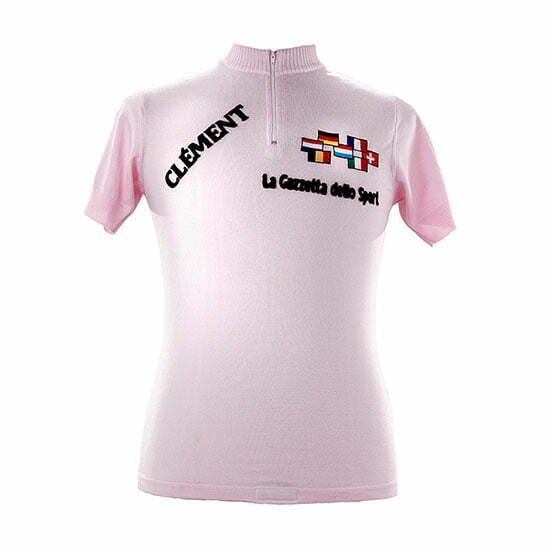 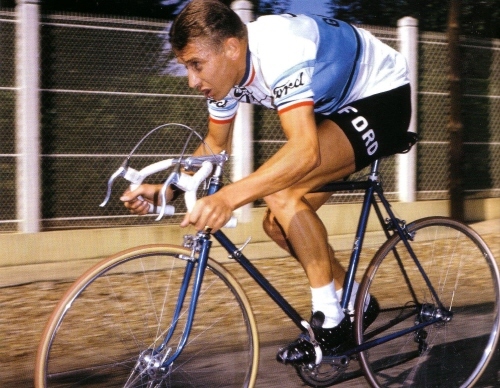 Jacques Anquetil was a French road racing legend and the first cyclist to win the Tour de France five times, in 1957 and from 1961 to 1964. 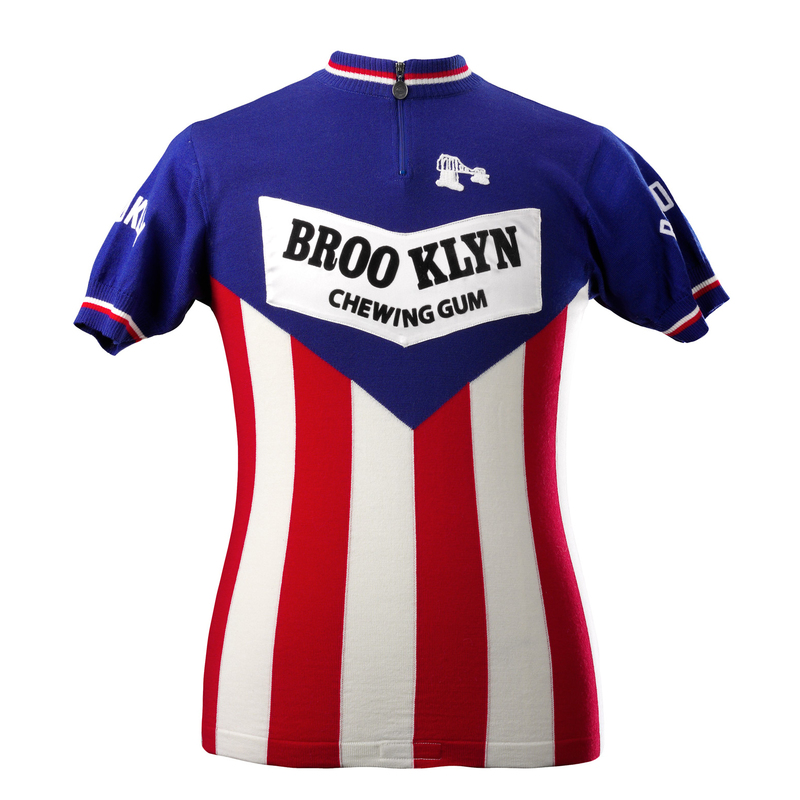 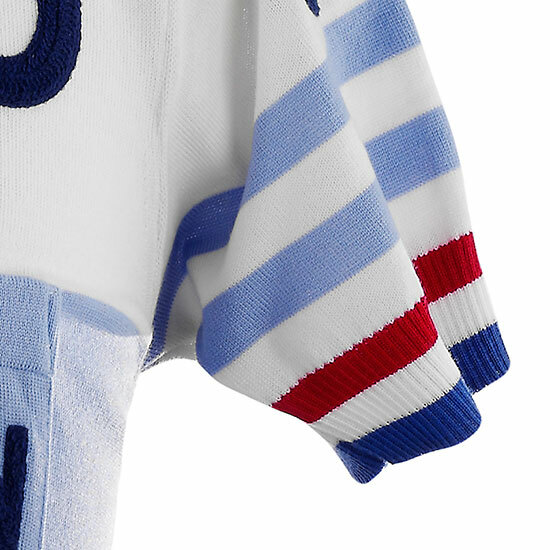 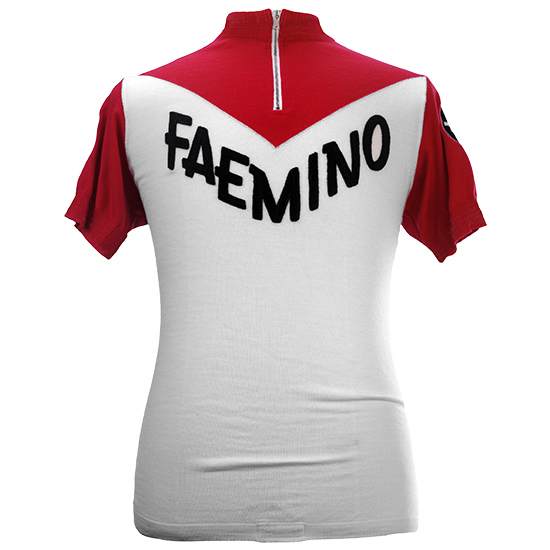 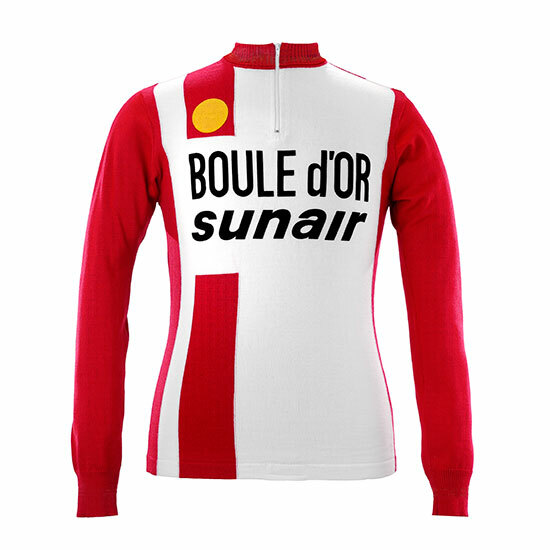 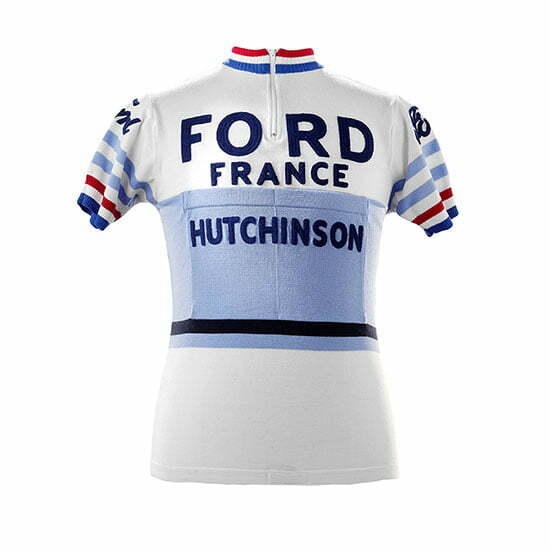 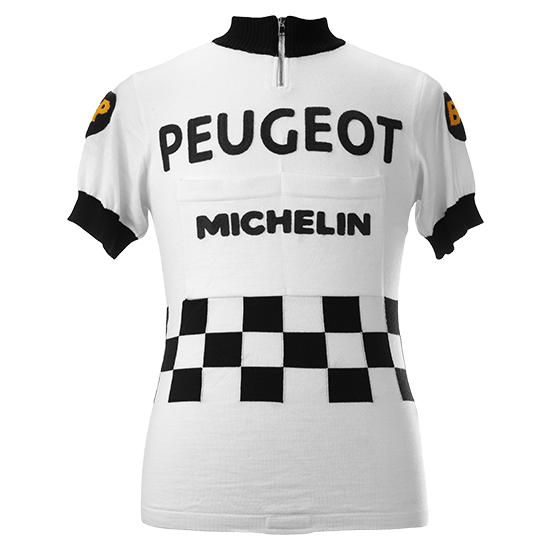 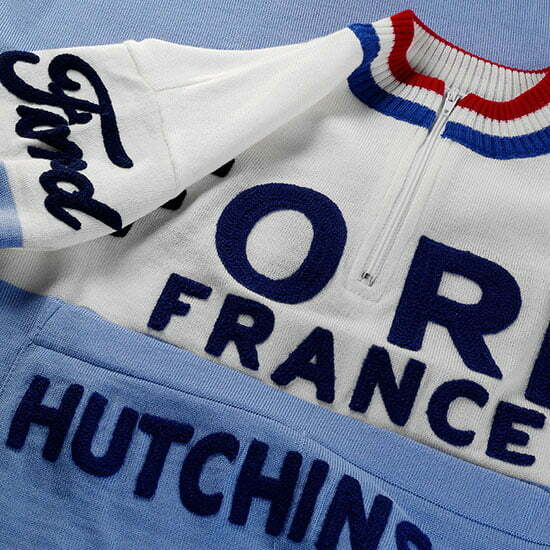 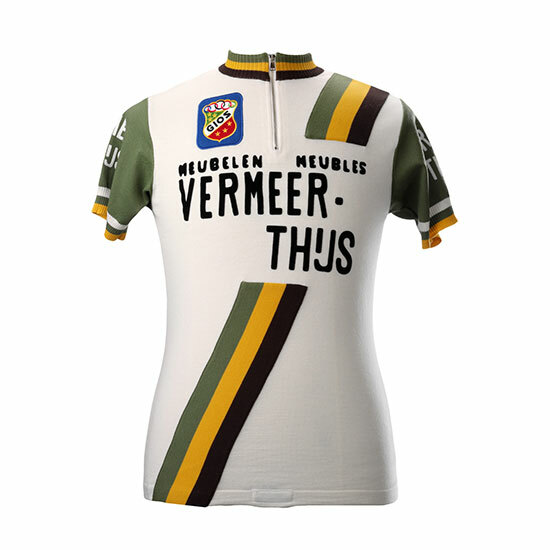 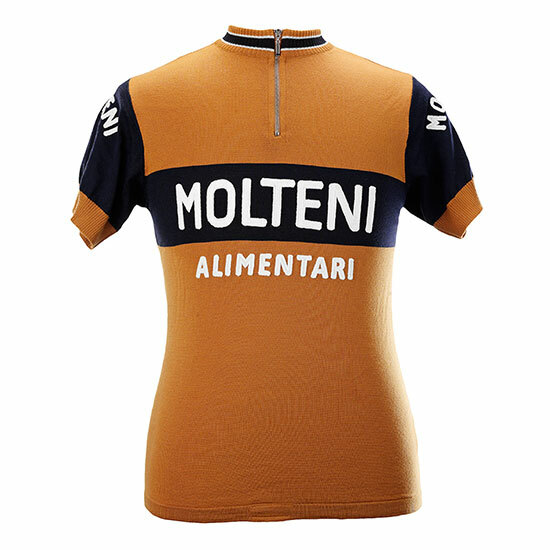 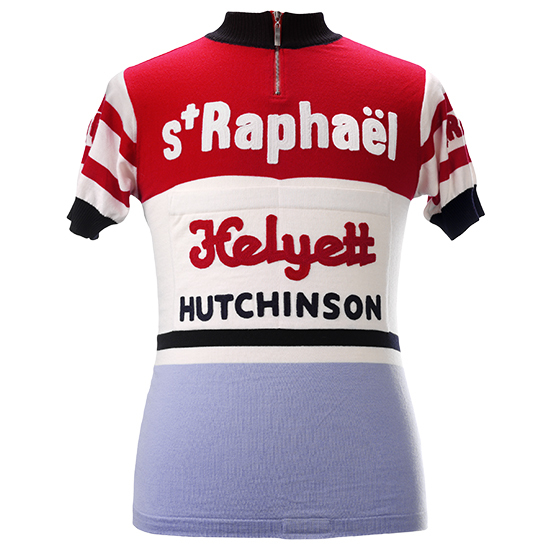 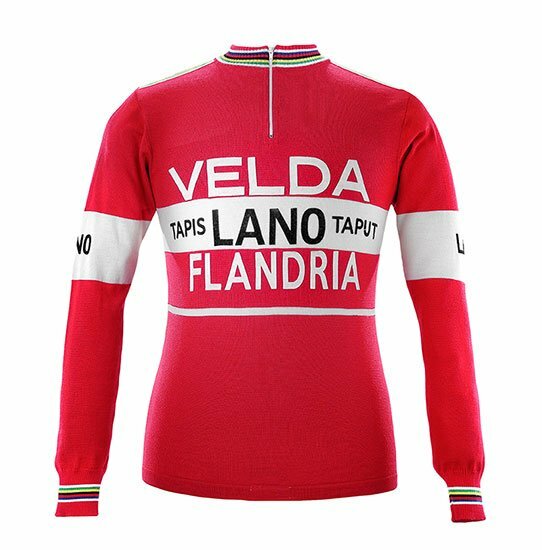 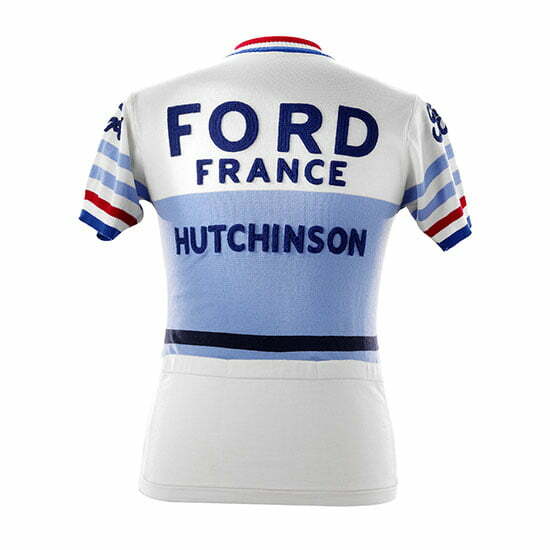 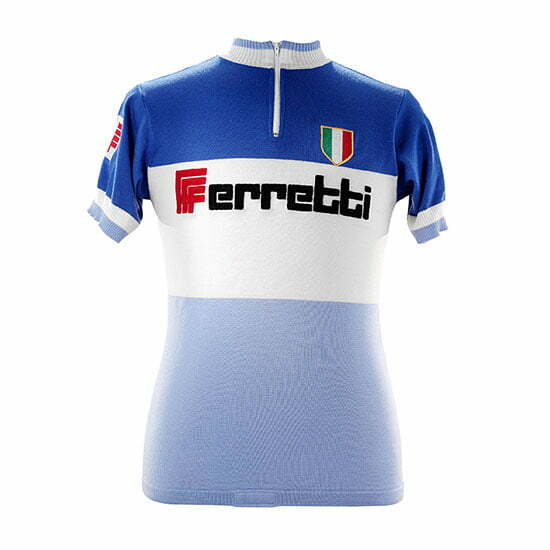 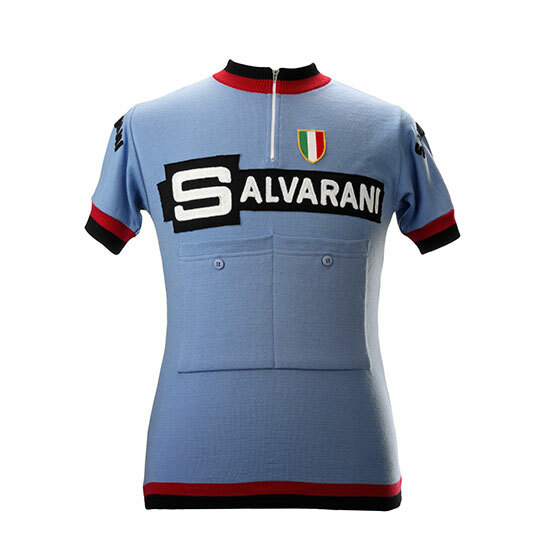 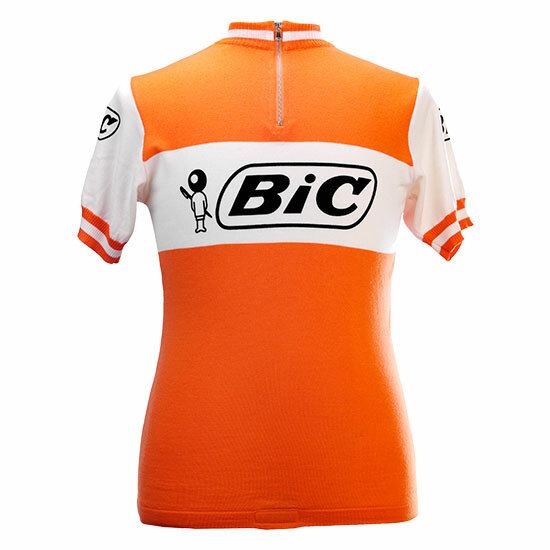 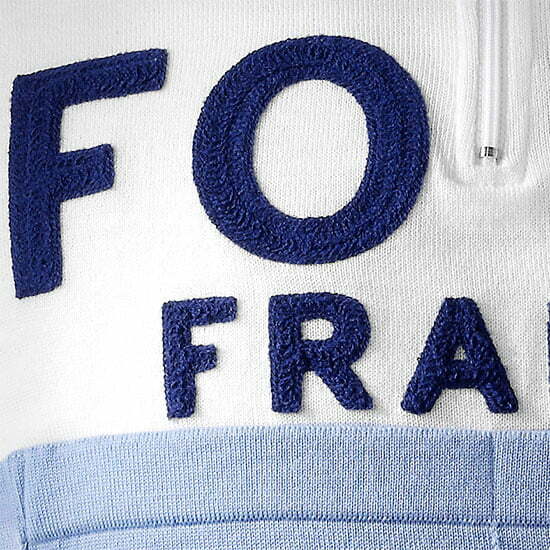 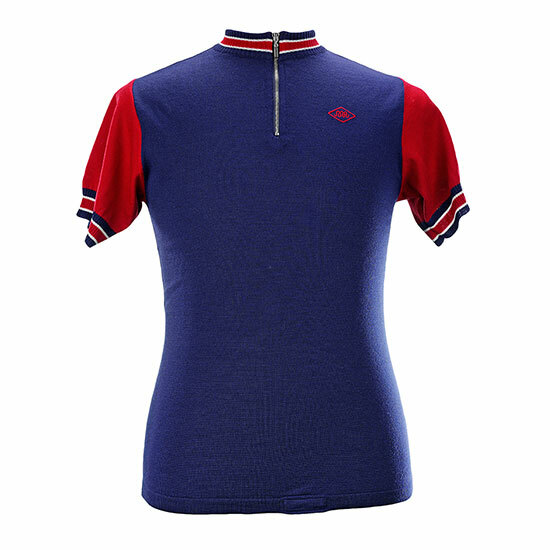 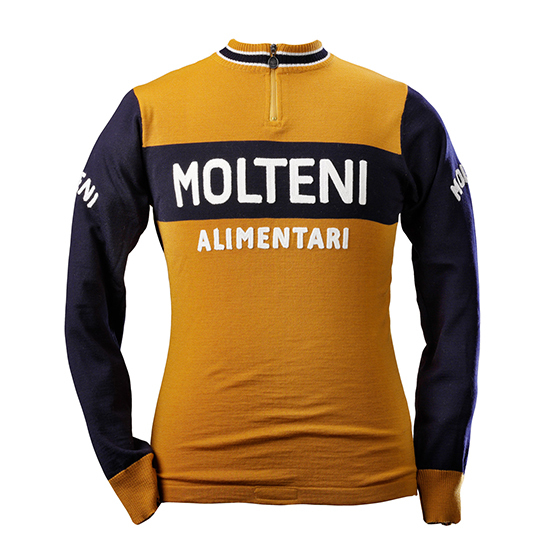 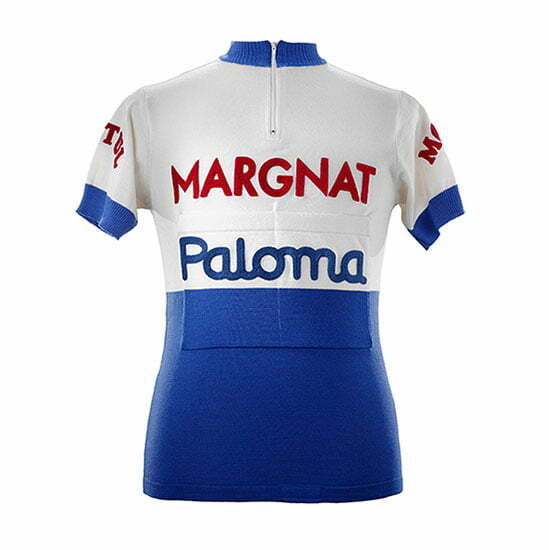 He stated before the 1961 Tour that he would capture the yellow jersey on day one and wear it all through the Tour, a tall order with two previous winners in the field—Charly Gaul and Federico Bahamontes—but he did it. 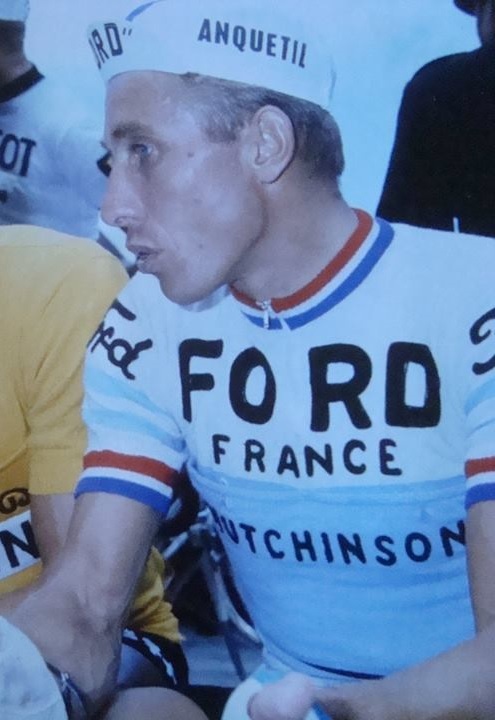 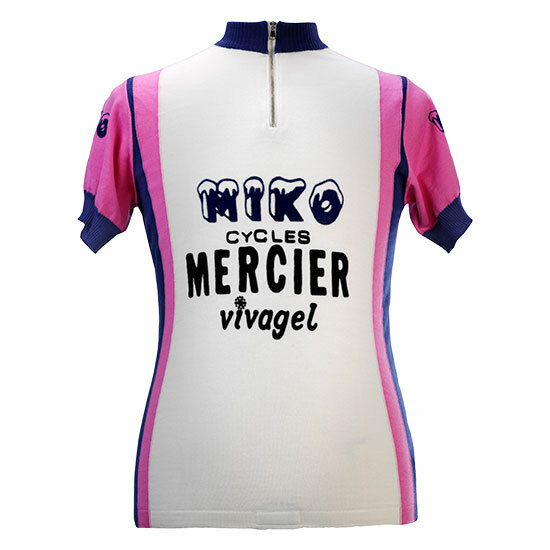 His victories in stage races such as the Tour were built on an exceptional ability to ride against the clock in individual time trial stages, which earned him the name “Monsieur Chrono”.